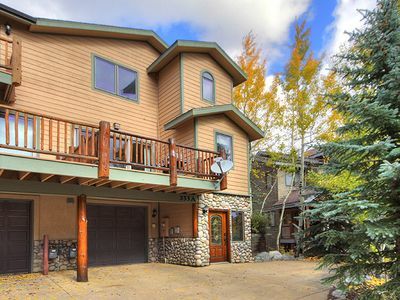 Located in the heart of Breckenridge on the corner of Lincoln and Ridge Streets. 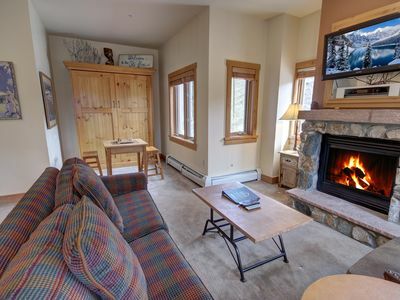 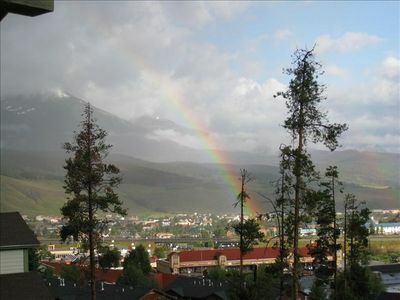 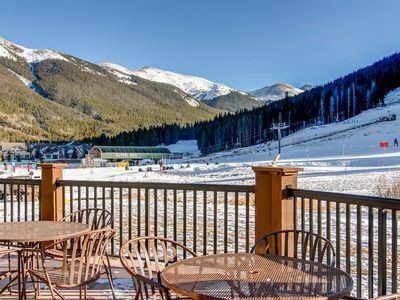 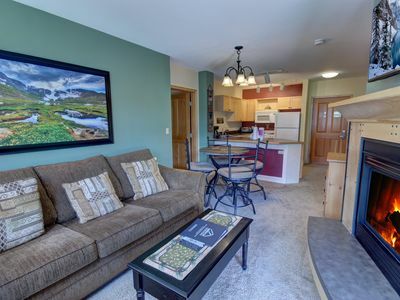 This unit offer the best in Breckenridge lodging. 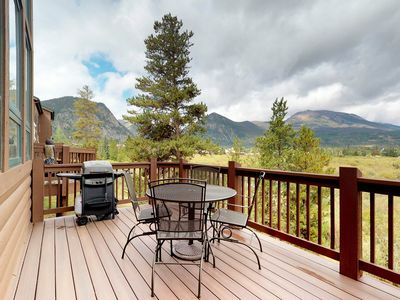 A private hot tub on your deck with views of the 10 Mile Range. 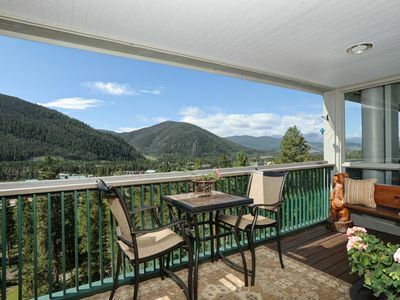 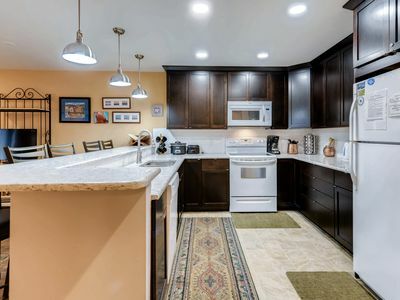 You are with in walking distance to all the fine Ridge Street restaurants, a block from Main Street Breckenridge. 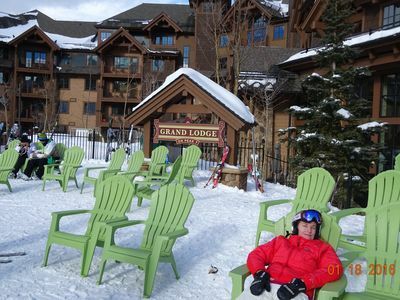 On the corner is the Free Ride stop for you quick trip to the Gondola Super Connect. 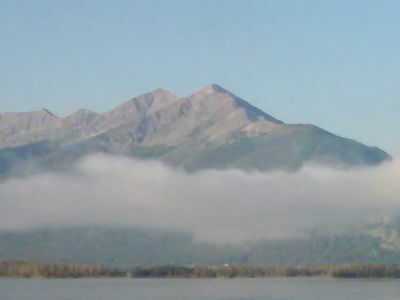 Gondola In/Gondola Out! 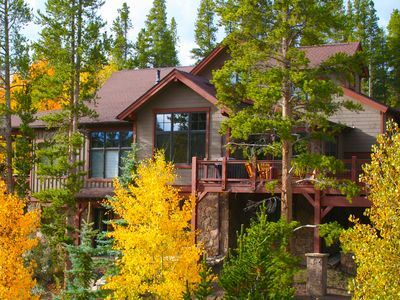 - Wonderful Shock Hill Location. 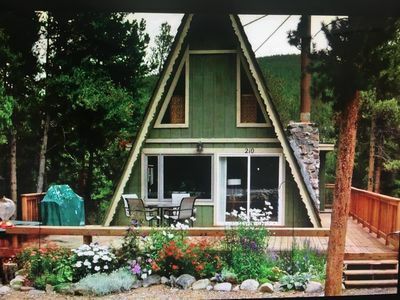 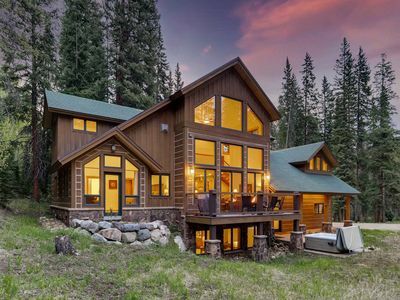 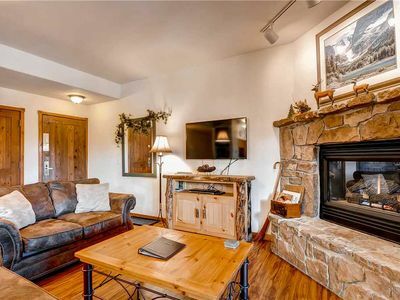 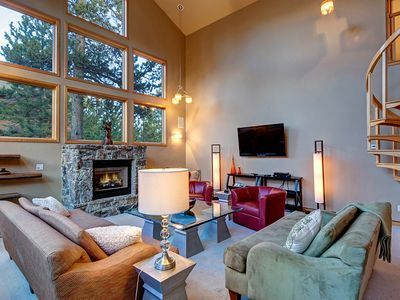 Cozy condo nestled in the Pines with easy access to hiking. 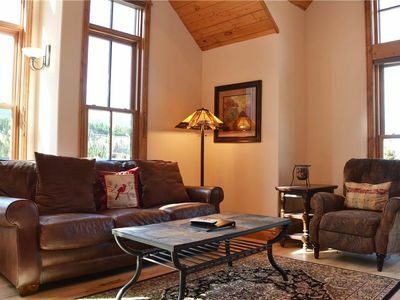 Frisco duplex located just off Ten Mile Creek and Main Street. 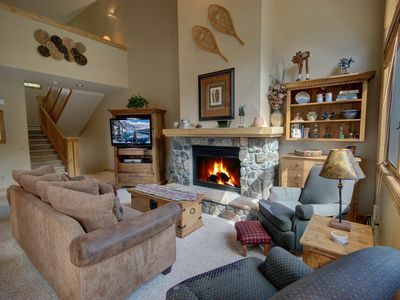 3 bedrooms with private hot tub and private garage. 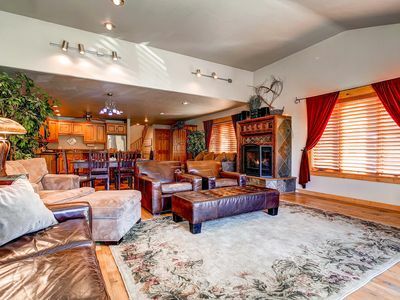 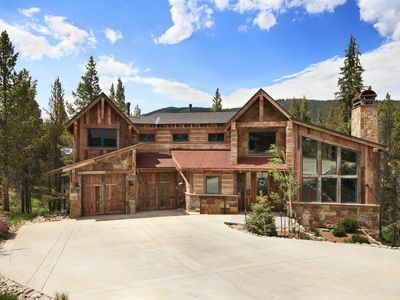 Breckenridge House w/ Deck & Hot Tub on 1 Acre! 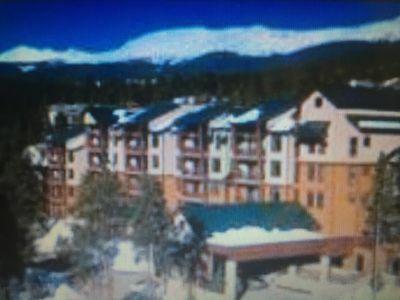 Ski Breckenridge Colorado--- March 9-16 Spring Break!